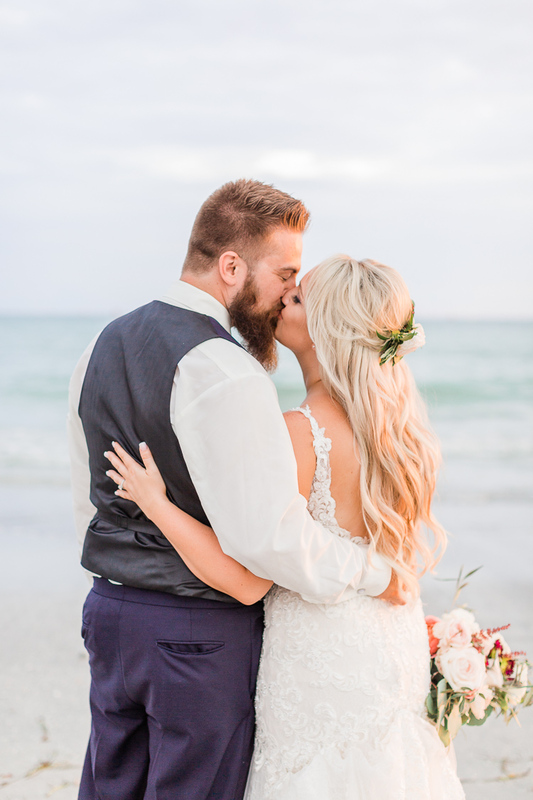 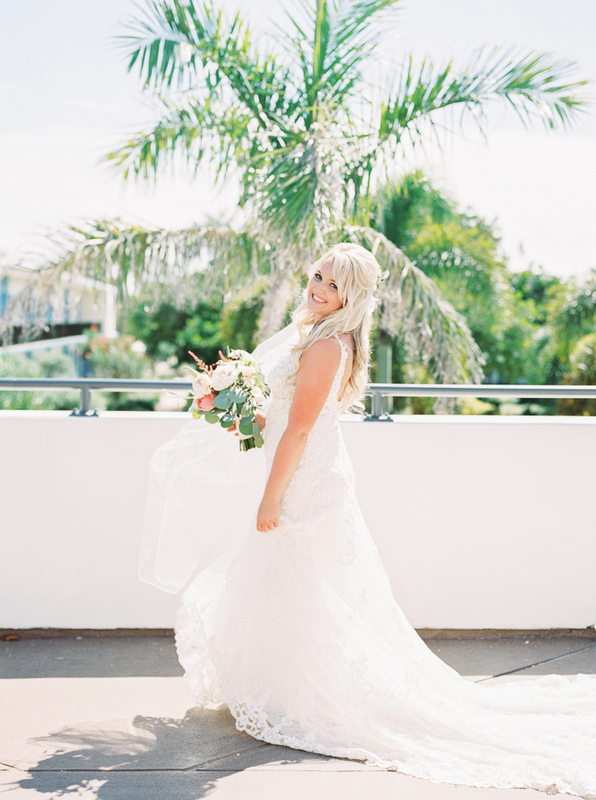 Amanda & Nick were envisioning their destination wedding to be fun and laid back with their closest friends and family traveling along with them to sunny Florida! 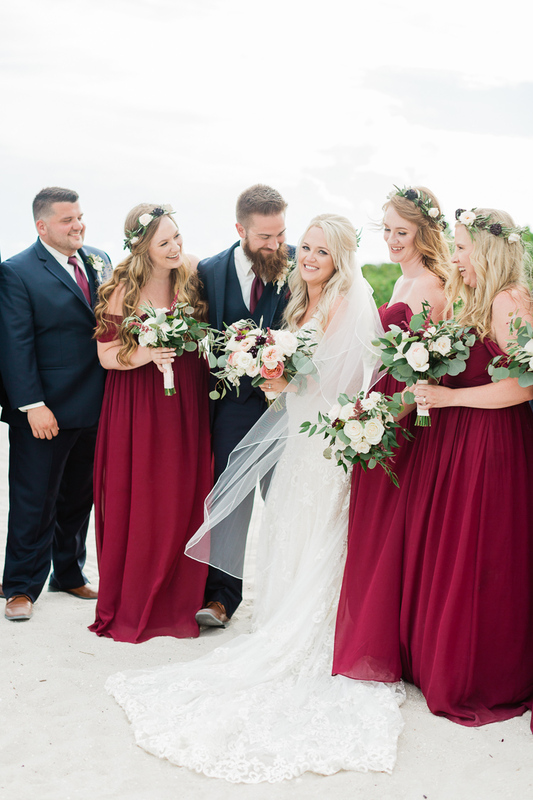 The Postcard Inn gave them those beach vibes that they were looking for and I loved the burgundy color bridesmaid's dresses along the beach backdrop. 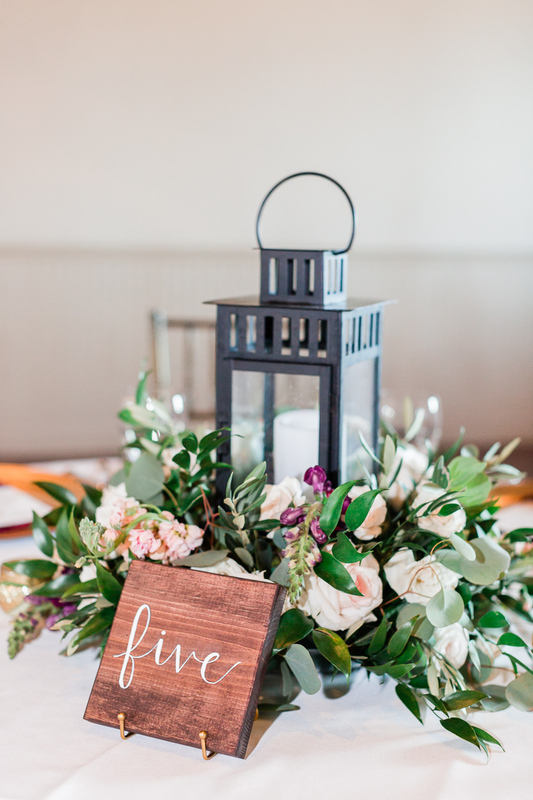 Those adorable flower crowns made by 2 Birds Events gave it that sweet bohemian touch. 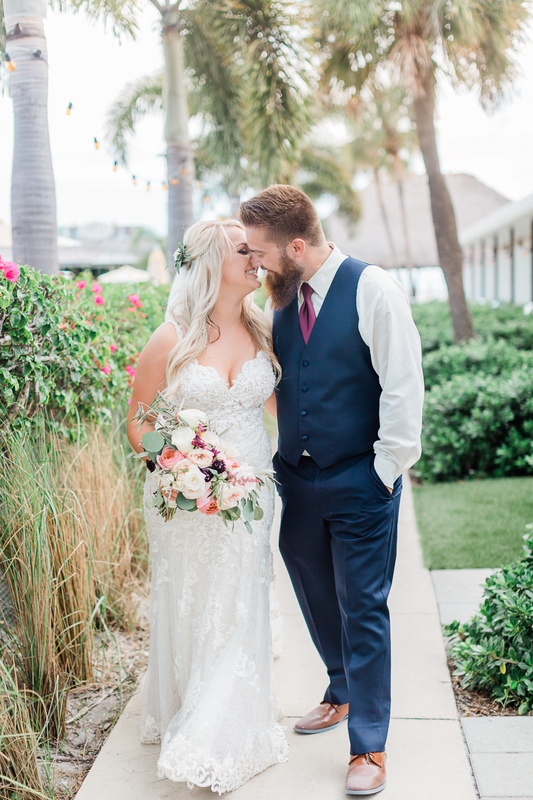 There was no shortage of love and affection between these two! 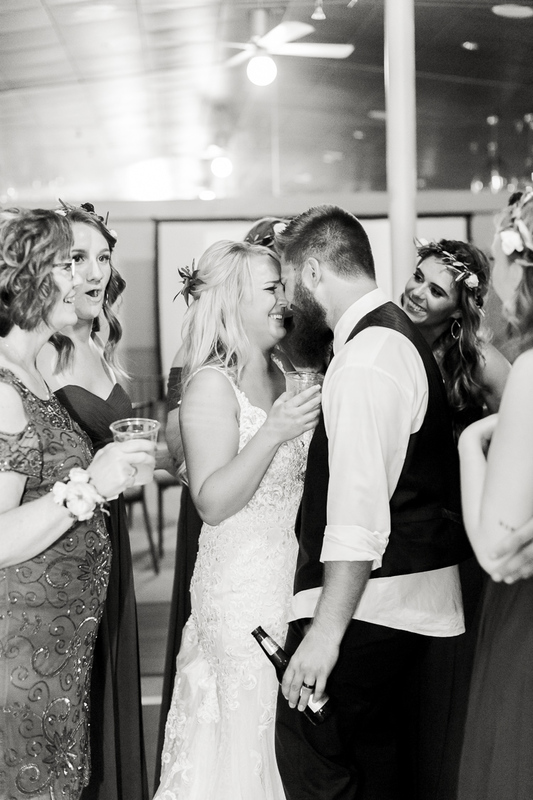 My favorite moment was seeing Amanda get teary eyed while dancing towards the end of the night, just that overwhelming emotion that this day they waited for was finally here is an incredible feeling.